King Solomon says in Ecclesiastes, “To the making of many books there is no end and much devotion to them is wearisome to the flesh.” Maybe that’s why the literary canon appears both in flux and static. Since there are so many authors to choose from, it’s easiest to defer to the judgment of professors, teachers and critics. As a result, writers favored in the past can become old news in the future. Does this mean that their works are no longer good or relevant? Far from it — these 10 writers have largely been forgotten, but they contributed to the development of literature that’s widely read today. 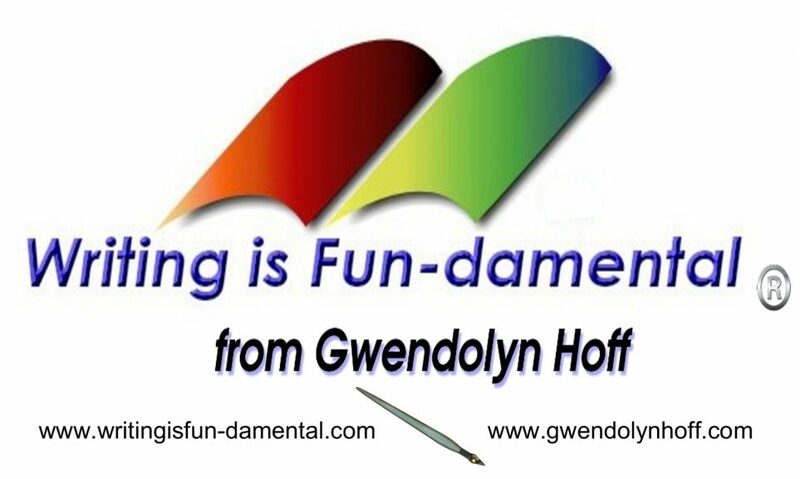 Embarking on a writing career takes a leap of faith. 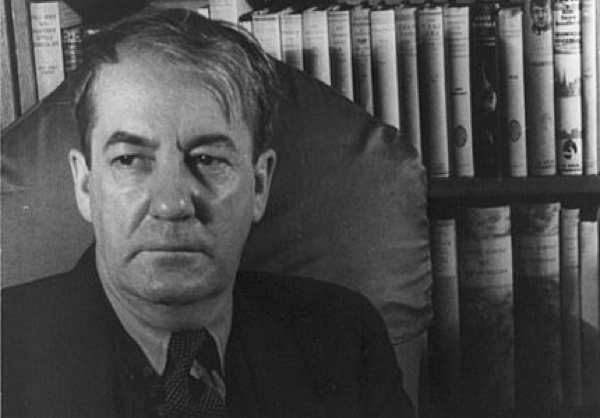 Sherwood Anderson took that leap and became one of the most appreciated writers in the first half of the twentieth century. He was a copywriter and businessperson who caught the creative writing bug, left his business and family, and set out to write fiction. Fame struck with publication of Winesburg, Ohio, an interrelated short story cycle centered in a fictional town and one of the earliest works of the Modernist movement. Afterwards he continued writing, but never had the same success. However, his efforts inspired some of the major figures in literature at that time. Andersonconvinced Hemingway to go write in Paris. John Steinbeck said, “Anderson made the modern novel.” F. Scott Fitzgerald called him “one of the best writers in English today.” Even Ray Bradbury’s The Martian Chronicles wouldn’t exist if it weren’t for the influence of Winesburg, Ohio. Like many members of the Lost Generation, after World War I MacLeish moved his family and became an expatriate in Paris. He met and befriended Ezra Pound and Ernest Hemingway, and during this period he produced multiple books of poetry. By the end of the decade he had won the Pulitzer for his finest literary achievement, The Conquistador. However, his most notable personal achievement was in 1939, when FDR appointed him Librarian of Congress. In his service in that position he changed the literary life of the nation, making structural changes so that any writer could effectively use the congressional library. He also established how the Consultancy in Poetry position would function, which set the path to the formation of the U.S. Poet Laureateship. 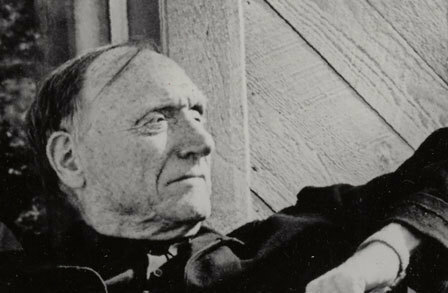 Although critics then and now have pointed out that his poetry was reminiscent or derivative of other Modernist poets, they recognize his efforts in promoting literature. Most English literature students know Henry James as the representative of the late nineteenth century. However, Henry James wasn’t the only literary American fiction writer. 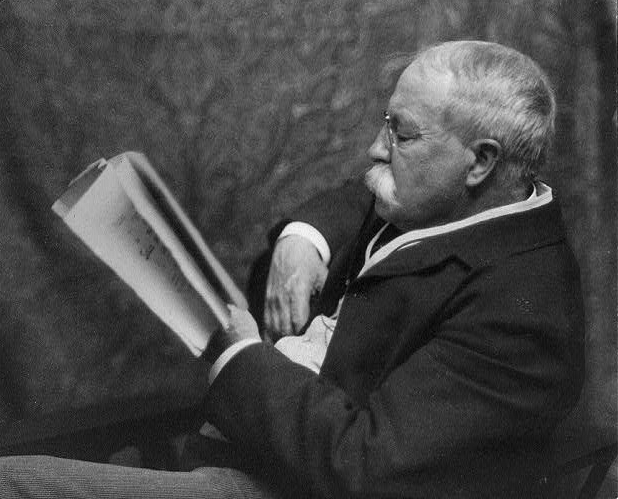 William Dean Howells was a predominant figure in the scene, and unlike James he never became a British subject. After the Civil War he wrote for various journals, such as Harper’s Magazine and The Atlantic Monthly. Eventually,The Atlantic offered him assistant editorship and a few years later made him editor-in-chief, a capacity in which he served for a decade. His reputation grew when he published A Modern Instance, a novel typical of the Realist literary school. Realist authors were opposed to sentimental themes popular among their fellow Victorians. 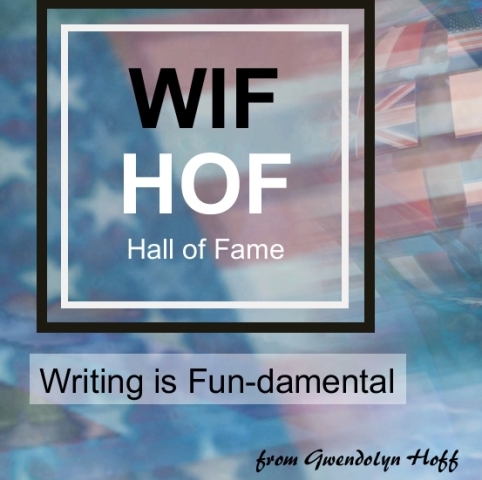 They believed that fiction should reflect the way that life is, not way that people wish it to be, and thus felt that writers shouldn’t avoid controversial topics. His most famous work is The Rise of Silas Lapham, a story that meditates on the materialism of the period and how it affects the morals of people regardless of social class. Today people recognize him most for his influential review of Emily Dickinson’s poems. History has not been very kind to pre-Civil War American poets, with the exception of the macabre Poe. Many then-contemporary European writers viewed much of their poetry as too rustic for their tastes. Modern readers, if they even read such works, would likely complain that they are too romantic and long-winded. However, James Russell Lowell was a leading figure during his lifetime. 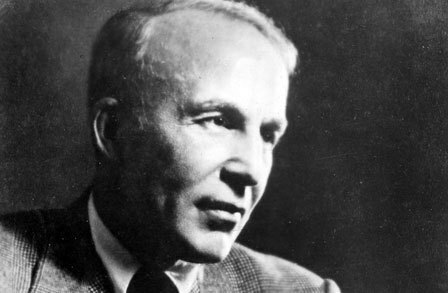 He used the techniques of Romanticism (think Wordworth and Coleridge) in his poetry, while infusing it with American character. Most noted in The Biglow Papers, he combined dialect with satire to produce social commentary in much of his antebellum poetry. This style influenced the work of Mark Twain and H.L. Mencken when they themselves turned their critical eyes toward society. Lowell continued to write poetry post-Civil War, but he directed his attention primarily toward politics, serving as a delegate and in ambassadorial posts. During the Harlem Renaissance, a flourishing of black talent in the arts occurred. Zora Neale Hurston and Langston Hughes are the most familiar names. 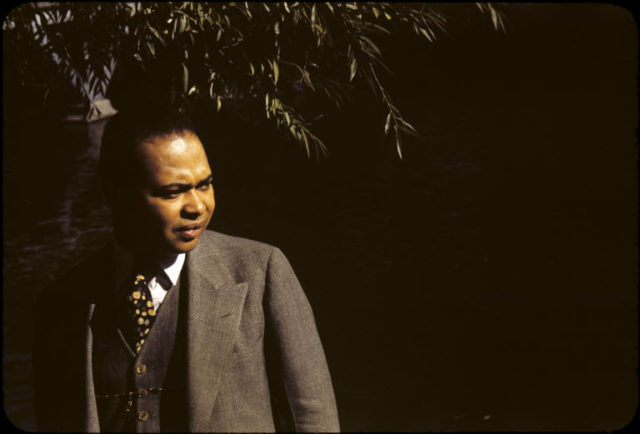 Countee Cullen, however, deserves a place at the table. Cullen didn’t create technically difficult poems but rather seemingly simple metrical lyrics that would interest modern readers. The same can’t be said for Langston Hughes’s latter work, which is often apologetics for Stalinism. Cullen also still wrote sonnets even when critics began to believe that free verse was the desired way to write contemporary poetry. But he didn’t use simple nature themes like his Romantic predecessors, instead covering social issues. “The Black Christ,” one his most well known poems, explores the incident of a lynching. Because of such works, some critics view him as the principal voice to represent the Harlem Renaissance Movement. But because intellectuals viewed him as less radical than his Harlem contemporaries (Cullen viewed poetry as raceless, in marked contrast with Hughes), his work fell out of favor after his death at the start of the Civil Rights Movement. 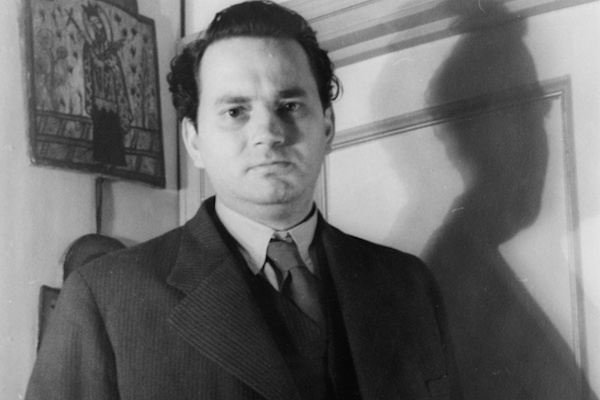 When people hear the name Thomas Wolfe they likely think of the white-suit clad novelist and journalist who influenced New Journalism, and wrote that book about the astronauts, The Right Stuff. He’s a good writer, but that’s a different Thomas Wolfe. This Thomas Wolfe, also a Southerner, was born a state below in North Carolina, where he’s considered that state’s most known author. Best known for the novels Look Homeward, Angel! and You Can’t Go Home Again, he wrote fiction that blended autobiographical elements with a highly poetic prose. Many critics and casual readers alike grouped him alongside Hemingway, Faulkner and Fitzgerald as a major practitioner of the Modernist novel when he was alive. Unfortunately, by the time of his death in 1938 at the age of 37, his reputation had faded. He did influence many writers after his death — beat author Jack Kerouac and science-fiction writer Ray Bradbury, among others, credited him as a factor in their prose style. 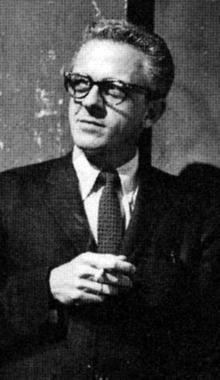 If there’s a writer that typified a tragic life, it would be Charles Beaumont. At the age of 34, the speculative fiction author started to suffer from an illness that some medical researchers have asserted was a combination of Alzheimer’s and other ailments. As he aged rapidly, his speech became more mechanical and he could no longer concentrate on his fiction. In less than four years he was dead. Who was this man? If you’ve ever seen classic Twilight Zone episodes such as “Perchance to Dream,” “The Howling Man” and “In His Image,” then you’ve watched some adaptations of his short stories. Along with his contemporary,Richard Matheson, he was a master of science fiction, horror and fantasy. In pulp magazines such as Amazing Stories he wrote numerous stories that not only involved the fantastic, but also reflected on contemporary issues. Beaumont was a perfect colleague of Rod Serling, who shared a similar view of speculative fiction. It’s a shame that he passed away so early, but at least readers have his stories in print. The story of Dos Passos is that of a diminished star, and critics with a political bias did much of the diminishing. If anybody has heard of Dos Passos, it’s usually in the context of being Hemingway’s associate. He was close with Hemingway, until disagreements with Hemingway’s willingness to overlook Stalinist maneuvering and the murder of anarchists during the Spanish Civil War caused a rift. Prior to this incident, he wrote the well-received U.S.A. trilogy, a work comprising of The 42nd Parallel, Nineteen Nineteen and The Big Money. He wrote this experimental novel with four narrative types: straightforward fiction, short biographies of contemporary personalities, newsreels of historical events and camera eye, which employs stream-of-consciousness. It’s almost like a precursor to post-modern fiction. Following World War II he continued to write fiction, but it didn’t meet the acclaim of his earlier work. Some say that this is because there’s a steep decline in his quality, while others say that disfavor of his work grew as his politics changed. He went from being a Marxist in the 1920s to supporting the candidacy of Barry Goldwater in 1964. Forget that 2006 cinematic dud, All The King’s Men. It may be cliché but the novel is better, and in popular culture that novel provides the basis for much of his reputation. With its focus on political corruption it’s one of the greatest novels of the twentieth century, as that topic is always prescient. He was as good, if not better, in his poetic work. During his long life, stretching from the early twentieth century until the end of the eighties, he wrote both metrical and free verse on a variety of topics, although man’s relationship with nature was his most revisited theme. His social-political viewpoint also varied throughout his life. He advocated for segregation in the 1930s, but by the end of World War II he shifted away from his previous belief. He eventually befriended and mentored the preeminent black writer Ralph Ellison, author of Invisible Man, and became a vocal supporter of civil rights. Even in his later years, his poetic gifts never seemed to flag untilillness overcame him. His published Collected Poems is over 800 pages in small print, and the majority of it is excellent. Born in 1888 — the same year as T.S. 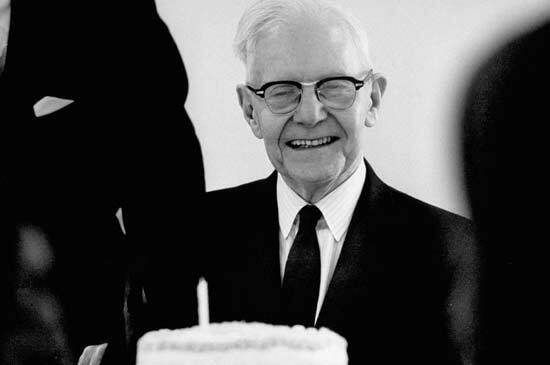 Eliot — John Crowe Ransom had as much influence on twentieth century literature, although today most critics view him as a minor poet. His Southern background primarily provided the themes for his strictly metrical poems. However, by the end of the 1920s he believed his poetic inspiration was finished and he stopped composing new poems, although he returned to his older poems to revise.